Dairygold’s Chief Executive has said that 30c/L would be an “ambitious” milk price for this year, but warned that it depended on a number of factors. 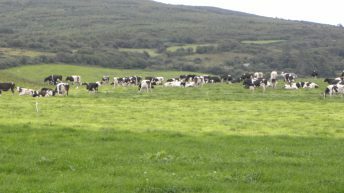 He said that the average milk price over the last eight years was 32c/L and that it was down about 2c/L in 2014, compared to 2013. 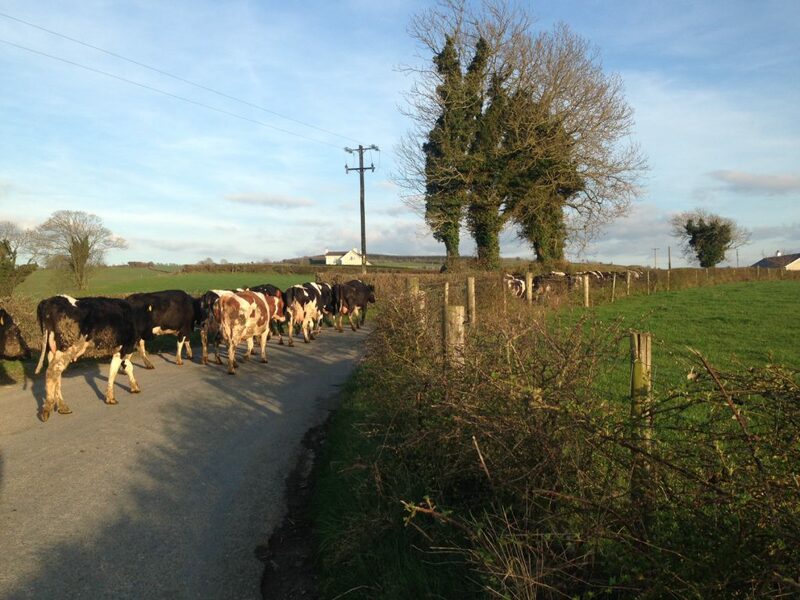 His projected milk price for 2015, he said, would be “in the region of 30c/L”, but warned that he is not into “crystal ball gazing” and that this is an “ambitious” figure at the moment. “We are not into crystal ball work, we are a co-op, but you have to take an educated guess. We are suffering pain in this first half. The second half will see things clear up. “We will have a better idea on where the Southern Hemisphere is. But, above all, he said, it will be clear where Asia, and notably China, is in the dairy market and whether they will be back in the market buying and replenishing their stocks. 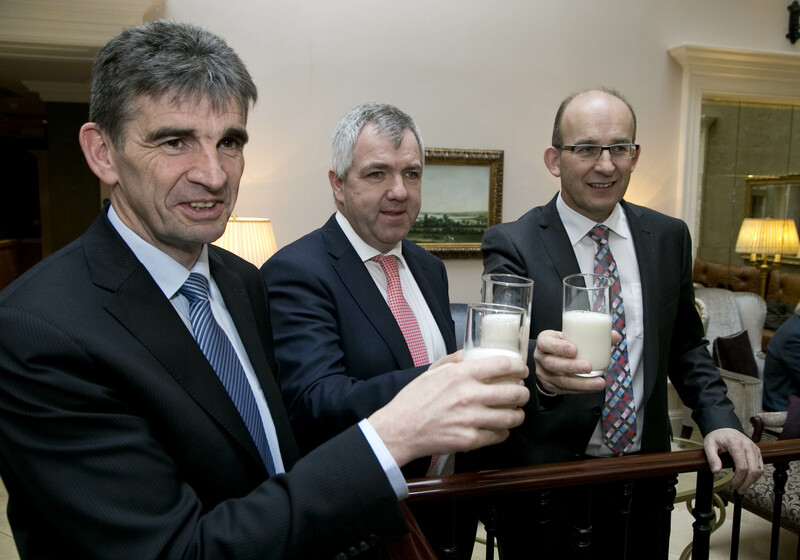 Michael Harte, Chief Financial Officer, James Lynch, Chairman and Jim Woulfe, CEO. He also said that Vladimir Putin’s view will be emerging in the summer months, which coupled with the other factors means there is quite a lot happening that could change sentiment. 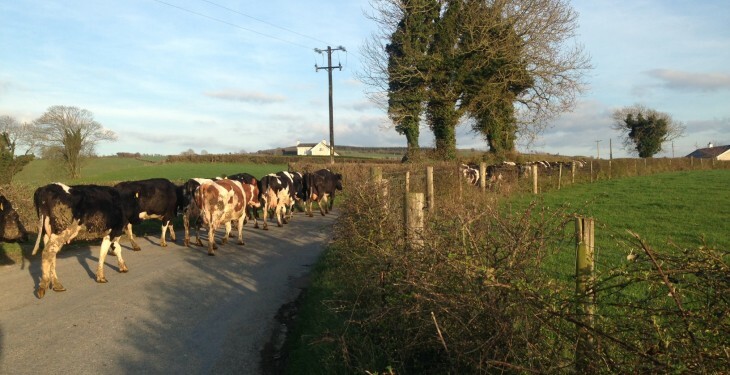 “The one thing that is clear at the moment is that milk supply is still strong.